The sweet potato has been North Carolina’s official state vegetable since 1995, and North Carolina is ranked #1 in sweet potato production. 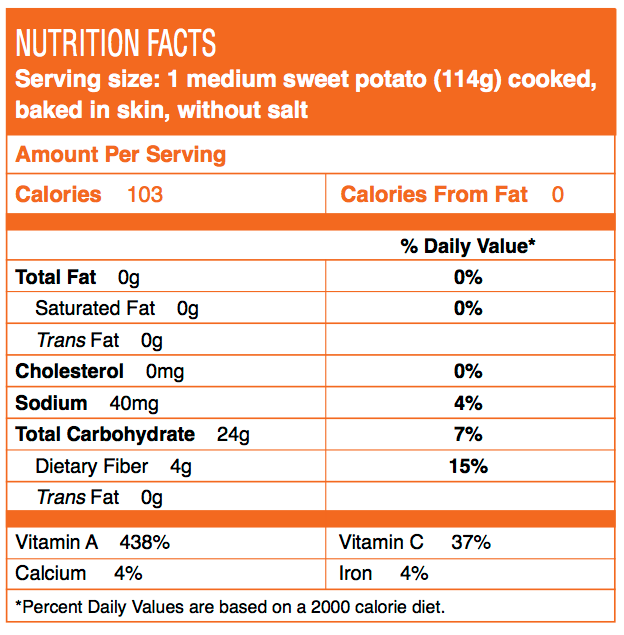 Visit, ProduceBrands.com to learn a more interesting sweet potato facts, and to watch the video featuring Vick Family Farms. For additional information about sweet potatoes be sure to visit the North Carolina SweetPotato Commission’s website: http://www.NCSweetPotatoes.com.